Chrysler Uconnect Wins AOL Tech Award! Near the beginning of last month we reported that the Uconnect system that Chrysler has been putting into all their new vehicles was up for the AOL Tech of the Year award. The votes are in and the winner has finally been decided in the contest. We are pleased to follow up that story by declaring that Chrysler wins the award! 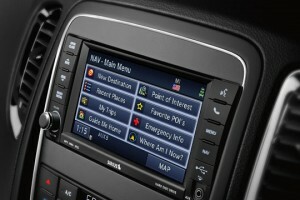 AOL has named the Chrysler Uconnect Access system their Autos’ Technology of the Year. With over 20,000 people going to the AOL Autos website to read up more on all the nominated tech of the year, they also cast their ballots for the one they considered the best and most innovative. The panelist that determined the finalist was made up of editors from AOL Autos, Autoblog, and Engadget. With one vote each, they gave Chrysler the slight lead with a single vote. The final winner would need to have the popular vote to seal the deal, however. That meant the victory was just because editors at popular auto blogs liked the Uconnect system, but also the general public. Marios Zenios, VP of Uconnect systems, saw as much, “We are honored to be recognized by AOL Autos, but the public’s validation of Uconnect Access is especially rewarding. Clearly, we are on the right track as we focus on designing features that are easy to learn, easy to use, and – most importantly – mindful of the fact that driving is the number one reason people are behind the wheel. Unconnect Access enables our customers to keep their focus on the road, where it belongs. 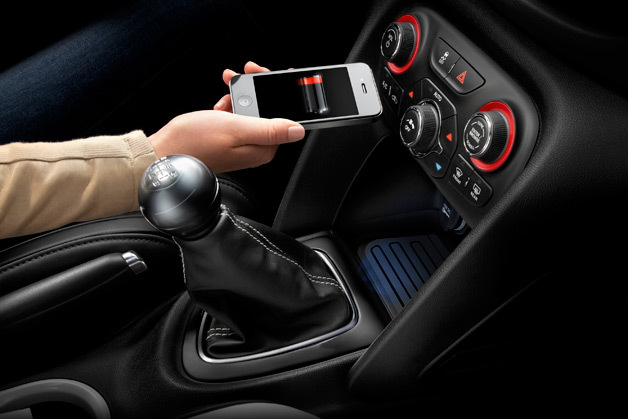 For more additions you can put on to your vehicle, you can shop at Mopar online at Bayside Chrysler Jeep Dodge. Make sure to like us on Facebook and follow us on Twitter to see our monthly parts and service specials.